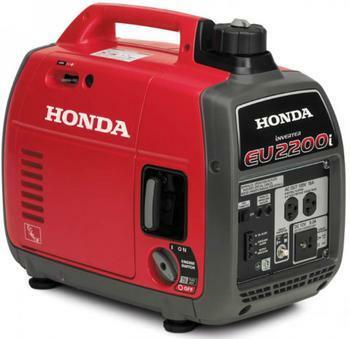 This recall involves Honda EU2200i, EU2200i Companion and EB2200i portable generators. The recalled portable generators were sold with a red or camo cover. The names “HONDA” and the generator model name are printed on the control panel. The serial number is located on a lower corner of one of the side panels of the generator. The generators, manufactured in Thailand, were sold at authorized Honda Power Equipment Dealers and The Home Depot and other home improvement stores nationwide and online from February 2018, through February 2019, for about $1,100 to $1,300. Consumers may contact American Honda toll-free at (888) 888-3139 from 8:30 a.m. to 7 p.m. (ET) Monday through Friday, or online at https://powerequipment.honda.com/ and click on “Recalls and Updates” at the bottom of the page for more information.